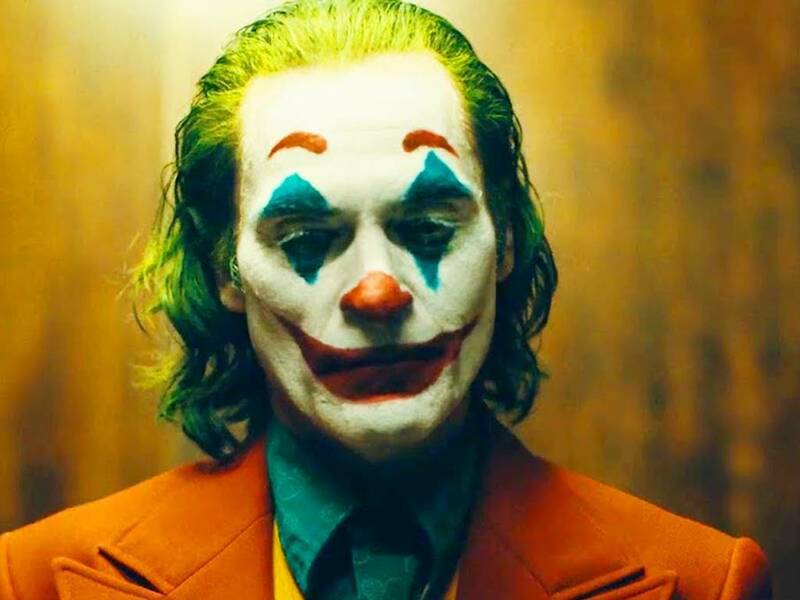 Joaquin Phoenix’s closing line in the first trailer for the latest movie in the Batman franchise, ‘Joker’, which was unveiled this week. The highly-anticipated film will reveal how the smiling menace came to be. 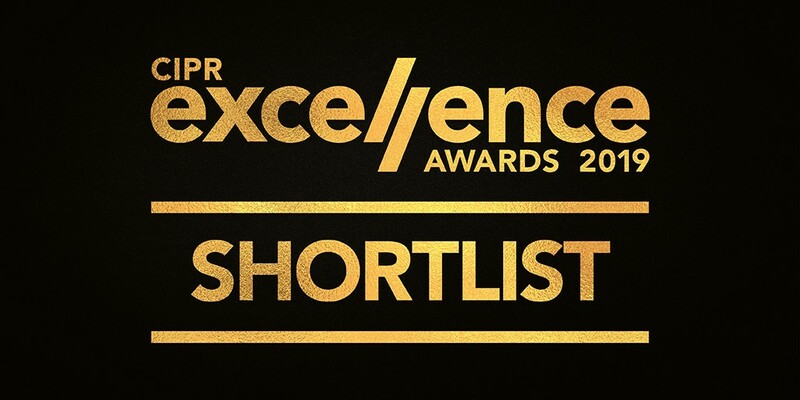 Following our success at the CIPR PRide Awards last month, we’re delighted to have been shortlisted for the CIPR Excellence Awards, celebrating the best from across the UK. Our campaign for Childs Farm’s Baby Moisturiser achieved incredible results for the brand, so here’s hoping for more of the same at the ceremony in June. Congratulations to everyone who made the cut, too— check out the full shortlist here. 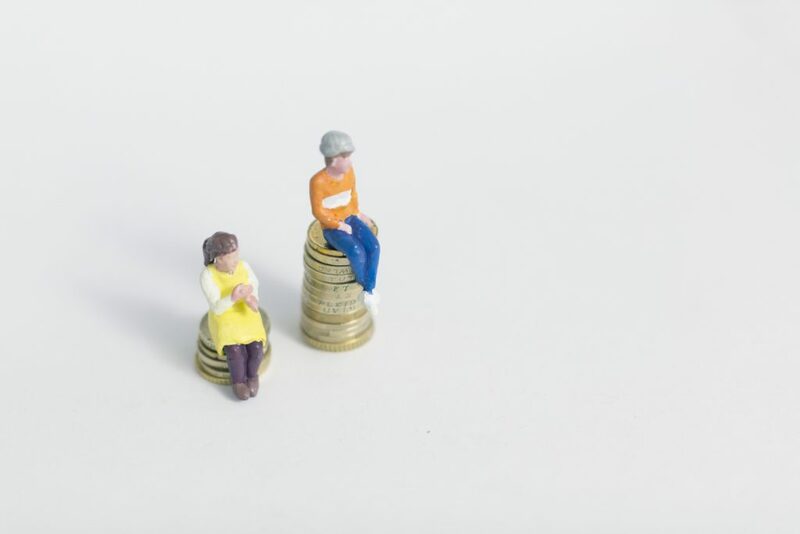 According to research by the BBC, fewer than half of all UK firms have reduced their gender pay gap, with 45% actually seeing a greater discrepancy emerge in favour of men over the last 12 months. Construction, Finance and Insurance, Education, and Information and Communication are the worst culprits. Enough is enough— sort it out. In response to the Christchurch shootings, Australia has passed a new law that directly penalises any platform that has allowed violent videos to be viewed. Facebook will now provide details of why users are seeing each post in their feed. Jeremy Hunt has appointed Amal Clooney— George’s wife and a human rights lawyer— as ‘media freedom ambassador.